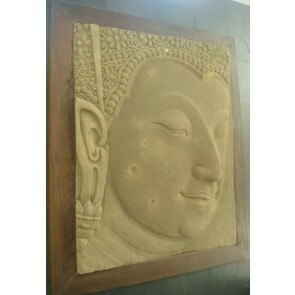 Sawadee Krab – Welcome to Thailand . 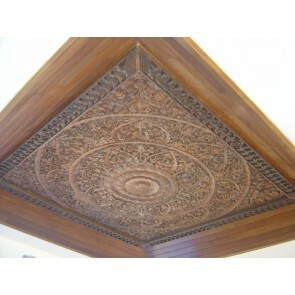 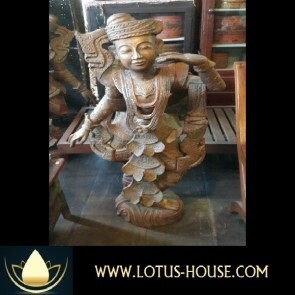 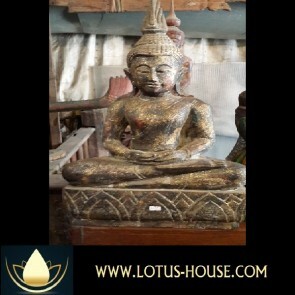 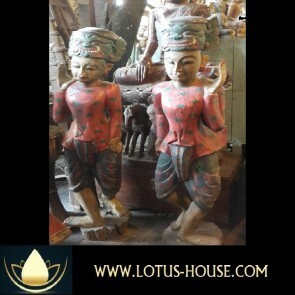 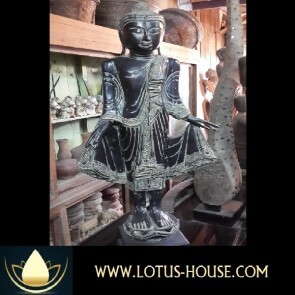 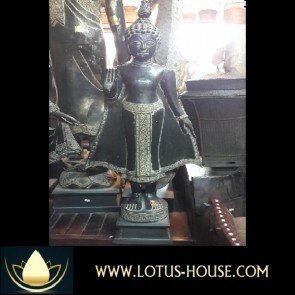 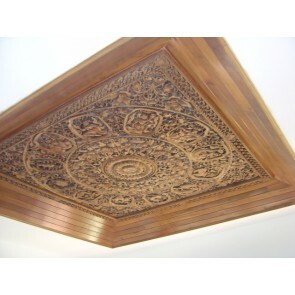 . .
Lotus House is always on the search to find you the best and unique. 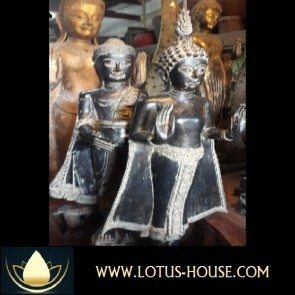 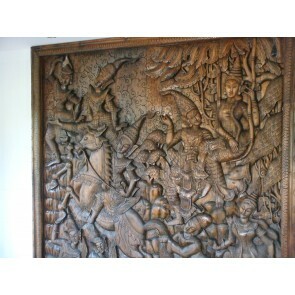 We are looking for artifacts and antiques that we believe you will find interesting and enjoyable to keep in your home. 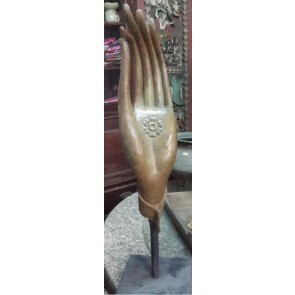 The search is for handmade and handcrafted products of SE Asia are important to us, we wish to keep the traditional arts alive of this regional and help the artisans market their work in order to receive income and support their livelihood. 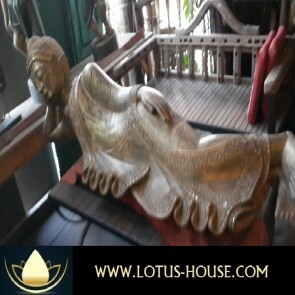 Your comments are always welcome . . .